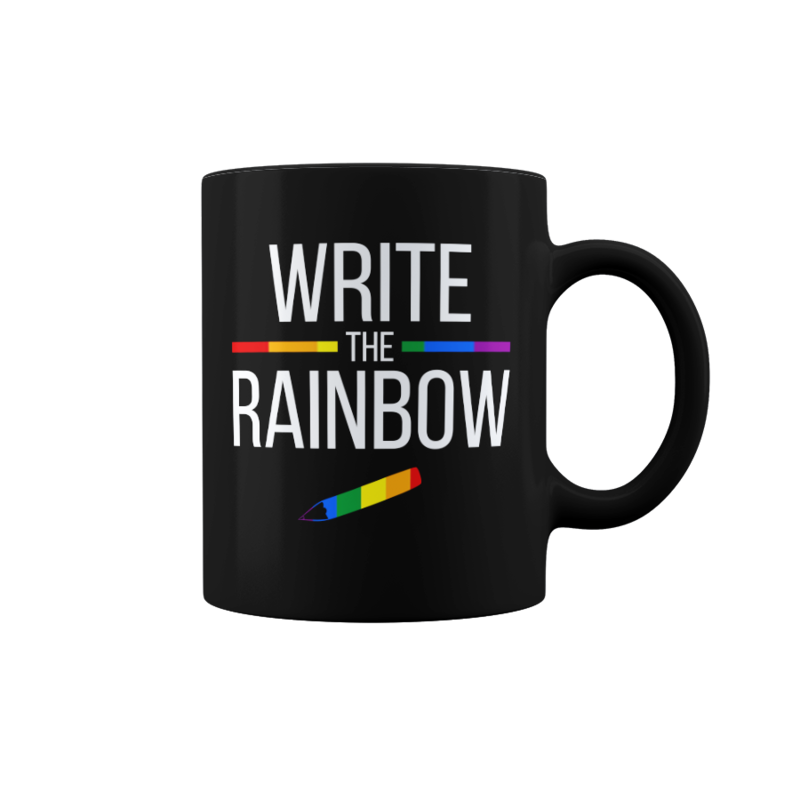 Below you will find a list of blogs that read and review New Adult LGBTQ. Email: Not available to the public. Click the picture to browse our swag shop! Is the list a little short? Don't forget to check out the EVERYTHING list for New Adult!